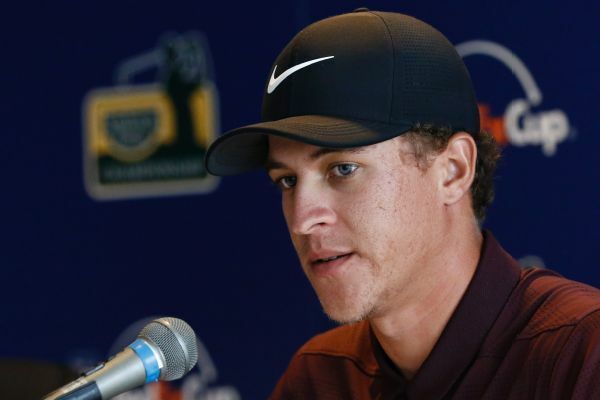 The Franklin Templeton Shootout will use a new format for this year's silly season event, the tournament announced Tuesday. After a blistering first round with teammate Cameron Tringale, Jason Day thought if they could get to 25 under, that's "pretty good scoring." 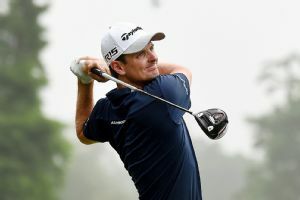 Justin Rose birdied the final two holes Sunday to win the Zurich Classic at a tournament-record 22 under. 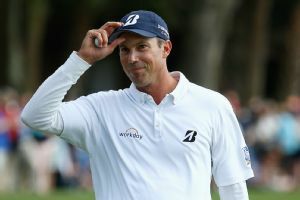 Now that the majors are over, Adam Scott is going after the one big prize remaining this year -- a shot at the $10 million FedEx Cup prize. 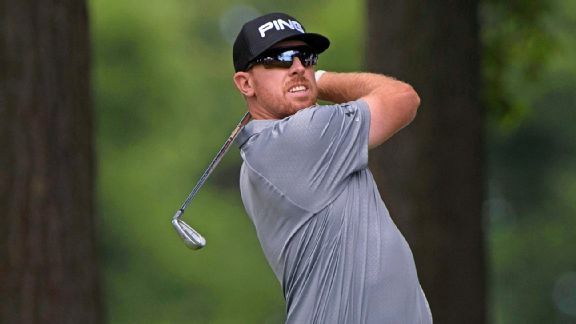 About the only thing that went wrong for Hunter Mahan at The Barclays was when the trophy broke. All he had to show for perhaps the biggest win of his career was a large wreath of roses. 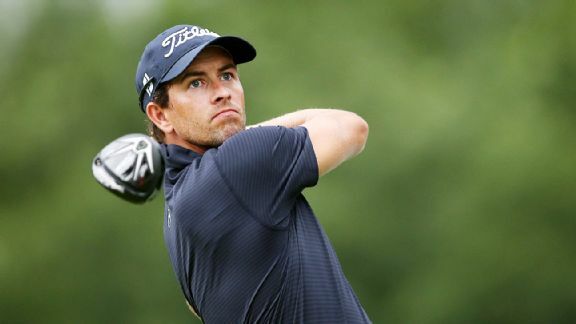 Jason Day and Cameron Tringale shot a 17-under 55 on Thursday in the first-round scramble to take a two-stroke lead in the Franklin Templeton Shootout. Jason Day and Cameron Tringale overcame a slow start Saturday to win the Franklin Templeton Shootout by a shot. 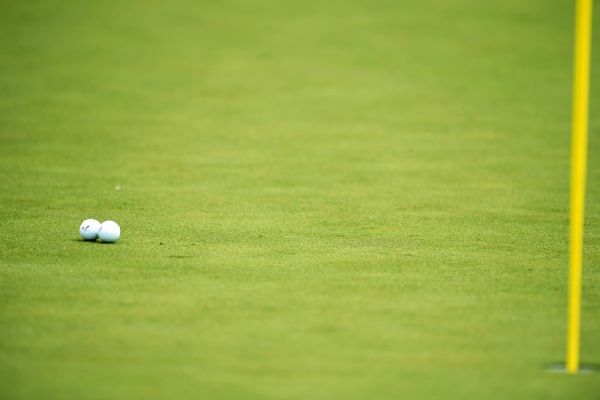 Martin Flores, Cameron Tringale and Zac Blair shared the Barbasol Championship lead at 6-under 65 on Thursday when first-round play was suspended because of darkness. 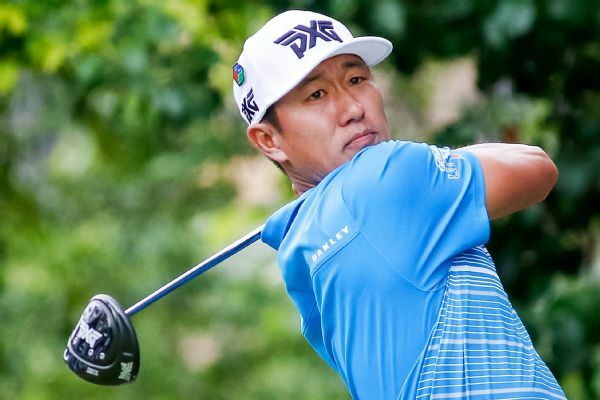 James Hahn had six birdies throughout the bogey-free third round on Saturday at the AT&T Byron Nelson, and he will look for his first victory of the year on Sunday.